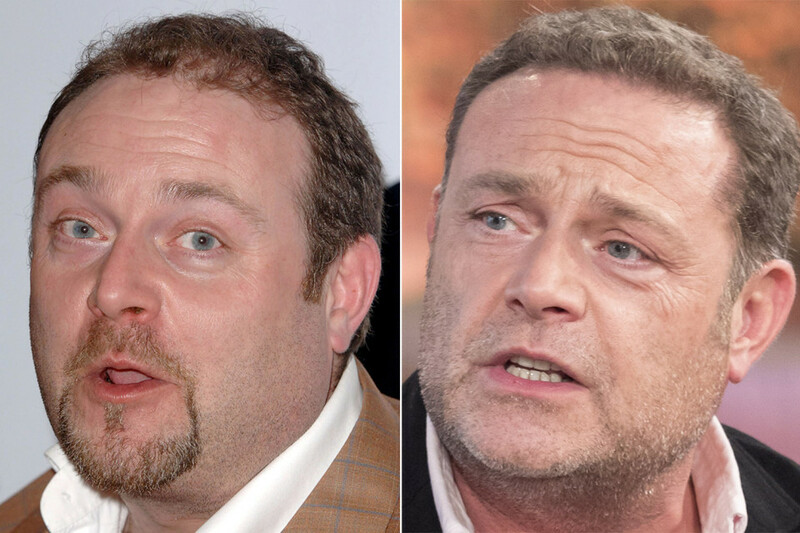 Eagle-eyed readers of our blog will know that a hair transplant paved the way for online dating success for a previous patient, and now much-loved comedy actor John Thomson has followed a similar route. Before reprising his role as the loveable Pete Gifford in Cold Feet, John checked into the Farjo Hair Institute in the hope of feeling less self-conscious about his hair and revitalize his career. The former Fast Show star was concerned that his hair loss, along with his build, made him look like a ‘bald thug’ unless he did something about it. He was interviewed in The Sun recently where he admitted the feeling of keeping his hair loss in check might help his love prospects! John visited our clinic in the hope of gaining back not only his hair but his old self, too. John’s case is just another example of how hair transplant surgery is no longer seen as a vanity procedure and is becoming more accessible – and acceptable – for men of all ages. Similarly to John, a lot of our patients simply want to boost their confidence, feel better about their looks and, perhaps more importantly, find love! Hair transplants can be done by two different methods, which are follicular unit extraction (FUE) and strip follicular unit transplantation (FUT). Of course, everyone’s different and it depends entirely on the individual’s needs when it comes to choosing the most appropriate method. Therefore, it’s important that we choose the most suitable procedure and manage patients’ expectations, ensuring that we deliver the most medically sound treatment available. To find out more about whether hair restoration surgery, Platelet-Rich Plasma (PRP), or one of our non-invasive treatments – may help you boost your self-esteem or feel better in your own skin, then please do get in touch. Incidentally, Cold Feet is back on our screens at 9 pm on Mondays starting tonight! Have I Got Some Unusual Q’s For You!